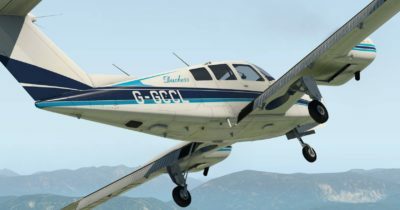 Find all Posts about General Aviation in this tag archive. 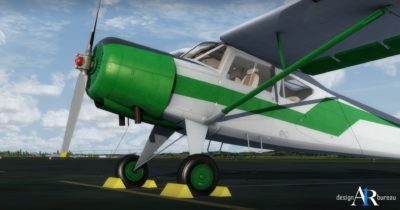 ATSimulations is working on a paid update for the SibWings An-2. 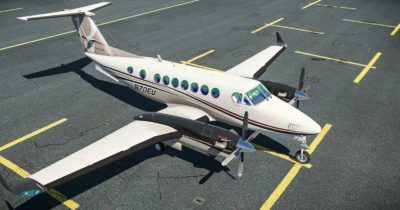 The developer is spending her Skies and Floats as well as 3D Instruments and improvements on the model and the textures. 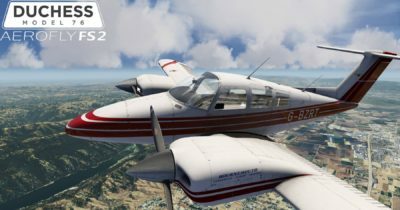 The Just Flight Duchess Modell 76 has been announced for Aerofly FS 2 which will be the first payware aircraft for this Flight Simulator. 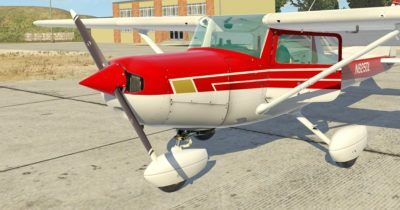 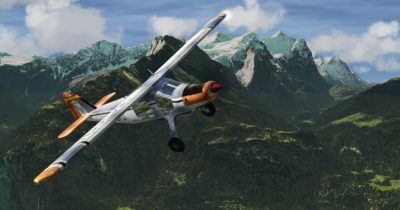 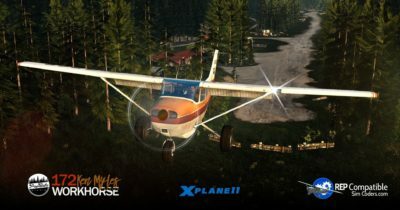 In cooperation with the guys of Thandara Design the Just Flight PA-28 Archer III has now been released also for X-Plane 11.